Sputnik is a regular speaker, mentor and blogger for Firebrand Talent and is passionate about helping people get awesome jobs.  After writing the Swashbucklers Guide to Becoming an Astronaut, he realized that while it was quite lovely and useful and inspirational, some people still had questions about the more practical things required… like networking and preparing a CV. So he set about creating a 10 week ‘boot camp’ with the practical advice you need to help you get the job you want. And this is it. 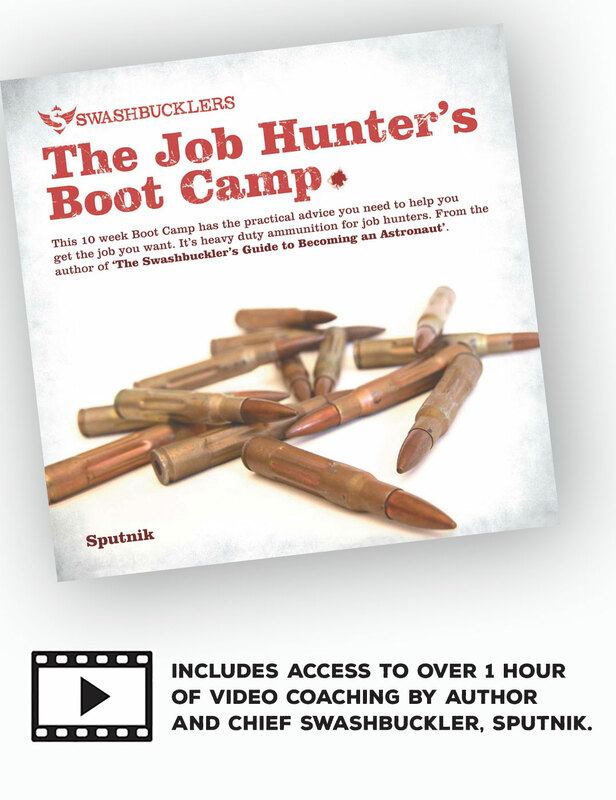 It’s heavy duty ammunition for job hunters and includes an 88 page eBook and over an hour of exclusive video plus the video presentation he gave at MAPexpo in Sydney. NOTE: While the Job Hunter’s Boot Camp is aimed primarily at the creative industries, most of the principles can be used across industries. ANOTHER NOTE: Once you have purchased the eBook you will be automatically sent a link to the video content that can be viewed online via a private link. THE FINE PRINT: This book is unlikely to be all that much help if you actually want to be an astronaut. Or a neurosurgeon. Probably anything in the medical industry really. Or a lead guitarist. A member of the clergy. A bee keeper. Botanist. Or a landscape gardener. Oh, who are we kidding? It’s basically for people who want to be in things like advertising, marketing, design… or stuff that’s a bit like that. If you’re not sure if it will be relevant to you, email us, tell us what you want to be, and we’ll tell you if it will help or not.